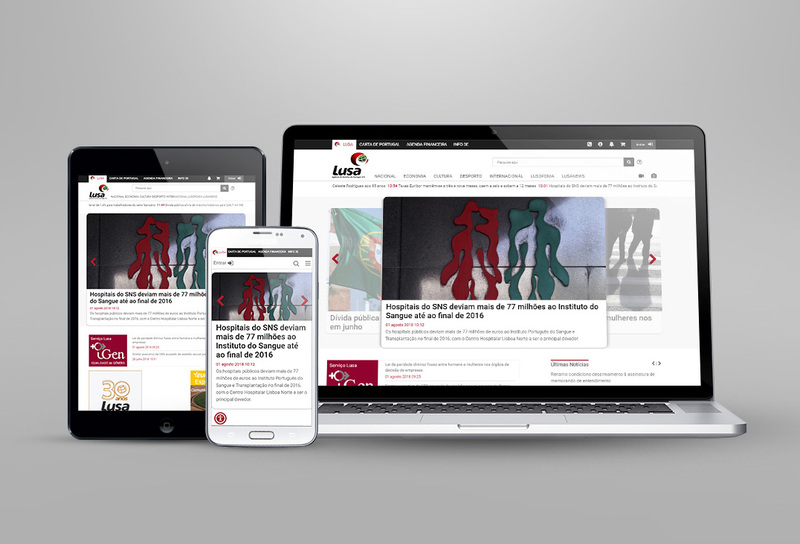 We successfully completed the full renewal of the online presence of the Portuguese News Agency (LUSA), delivering not only a new, custom and responsive designed website, but also three additional microsites to serve the Agency’s individual subscription services. Within the framework of the project, we aimed to renew the online image of the Agency as well as dynamically support new sources of revenue in order to strengthen its relevant commercial strategies. In particular, we emphasized to the easy and effective presentation of both the information flow and the Agency's subscription services through a simple navigation process. 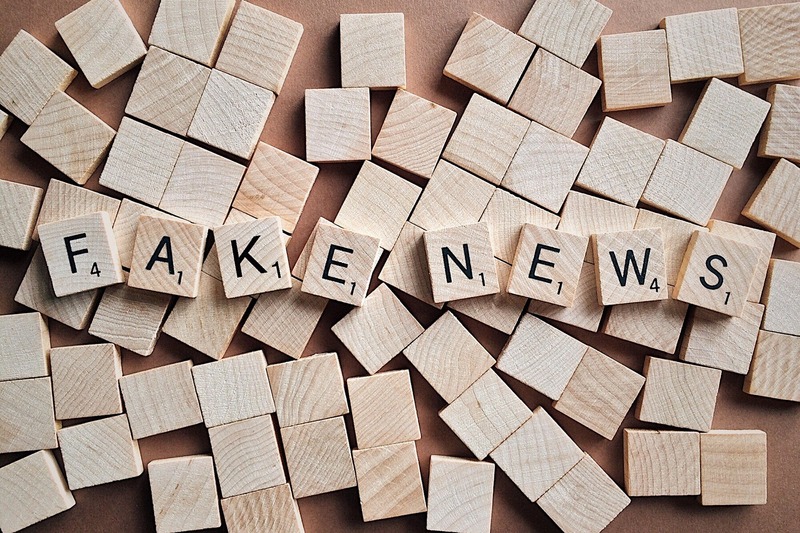 At a technical level, the project was based on the interconnection of our integrated newsasset and webasset platforms. In this way, the Agency provides site visitors with the best information experience, since users can search content within the Agency’s entire archive, exceeding 12 million text, image, video and audio files. Mrs Teresa Marques, who was the CEO of LUSA during the project implementation and portal launch,, focused on the highly user-friendly content search function, saying that "with the new design, both the general public and our subscribers will be able to enjoy and view things differently, easily and fast". At the same time, the Agency is able to collect, edit and efficiently produce the required multimedia content, while distributing “with one click” the desired content in all its online outlets, subscribers and social media accounts using the appropriate material version each time.